When Ashley joined our Jobmatch programme he had been out of work for over two years. He came from a mechanical and farming background and was keen to get back into that type of work. After starting Jobmatch Ashley worked with his dedicated Employment Coach to review his long and short term employment goals. Ashley had previously been working as a farm labourer and found that this job was seasonal so he wanted something more permanent and was keen to get back into either mechanical work or labouring. In order for Ashley to pursue a career in labouring/construction he needed to complete CSR training which would open up opportunities in this field for him. As well as requiring training Ashley lacked confidence in application form completion, online applications and interview preparation. 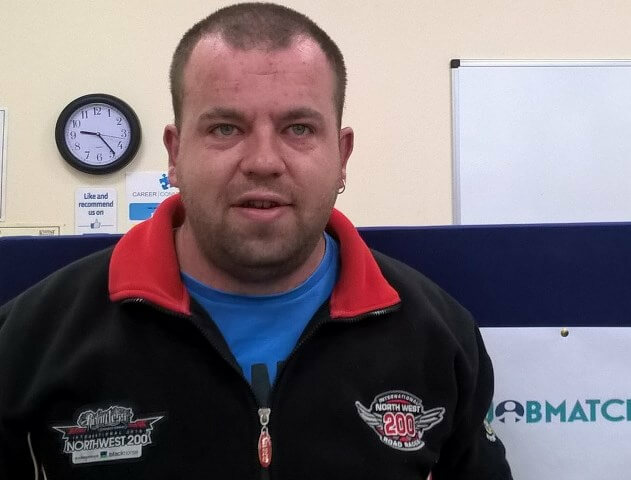 Ashley and his Employment Coach spent time focusing on addressing these barriers to employment and before long Ashley’s confidence and ability to complete application forms had greatly improved. We also were able to arrange CSR training for Ashley. With the support of his Employment Coach Ashley has set up an email address which has enabled him to apply for jobs online increasing his chance of finding a job.